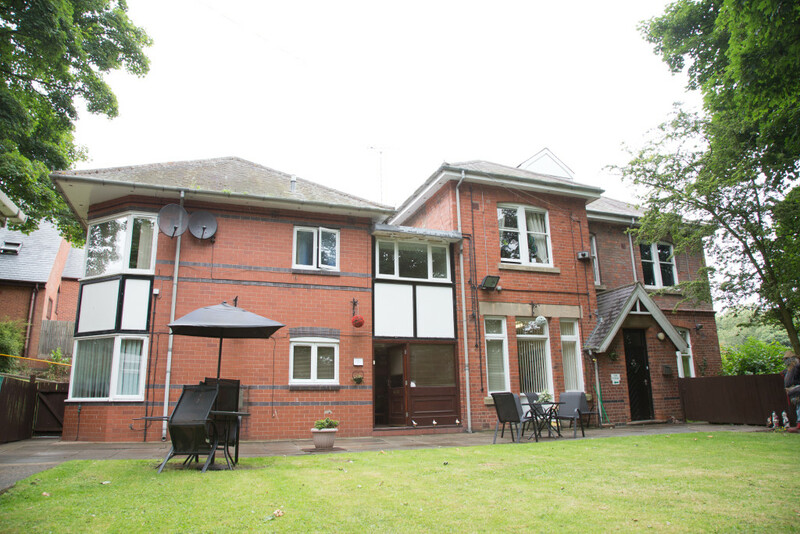 The Dovecote is a beautiful and serene care home in the heart of Pleasley in Mansfield. The service has been operating for over 20 years and now under new management we are looking to the future . 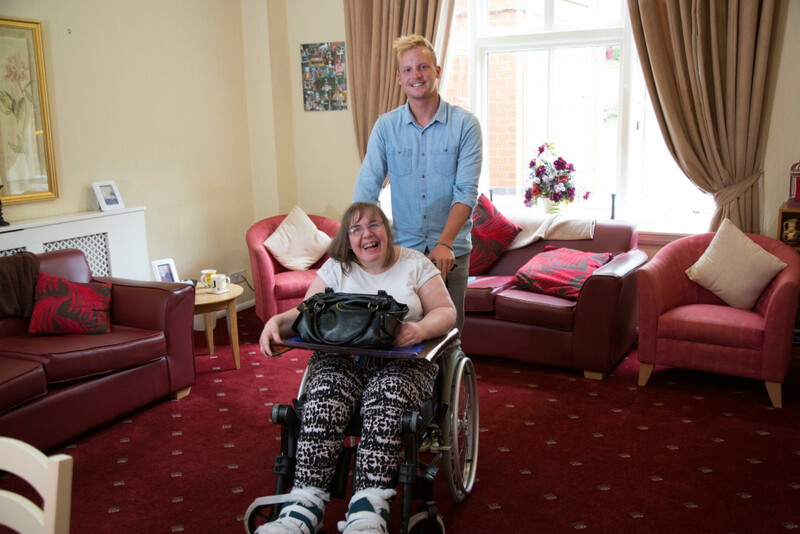 At the Dovecote we are passionate about providing a high quality service which is led by our residents choices at every step of the way, from the activities they like to do to the food they like to eat. 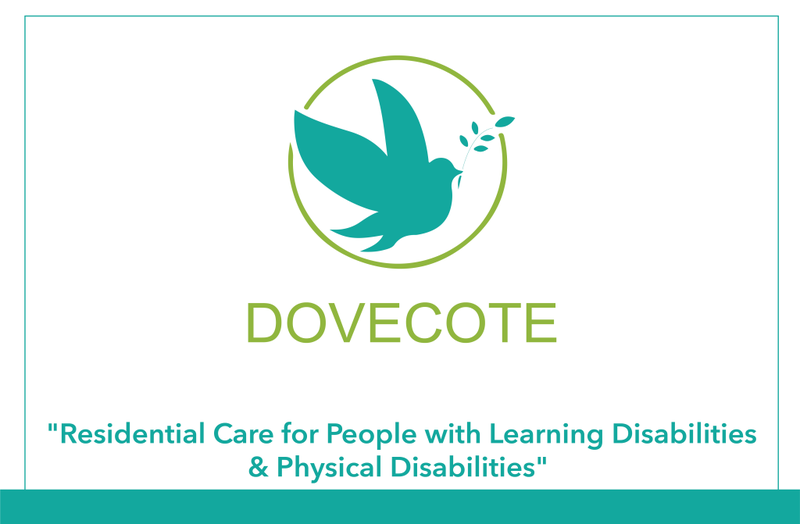 Our staff team are highly trained to NVQ level 3 and undertake additional specialist training which makes the Dovecote not only a beautiful care home but a safe one as well where our residents are treated with dignity and respect at all times. Our staff have undergone PROAC Skip training (conflict intervention training) and Autism training to meet all of the needs of our residents. We offer holiday’s for our residents, a range of activities in the community and we also host Nottinghams largest disco for people with Learning Disabilities – the Dovedance.